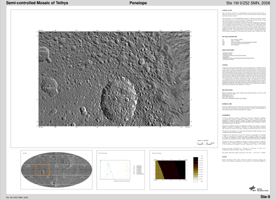 Presented here is a complete set of cartographic map sheets from a high-resolution Tethys atlas, a project of the Cassini Imaging Team. 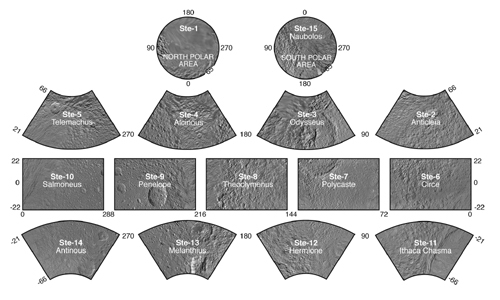 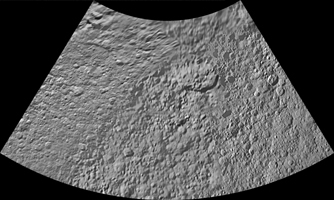 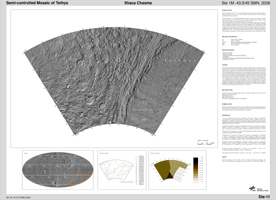 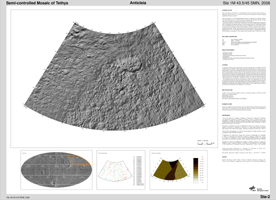 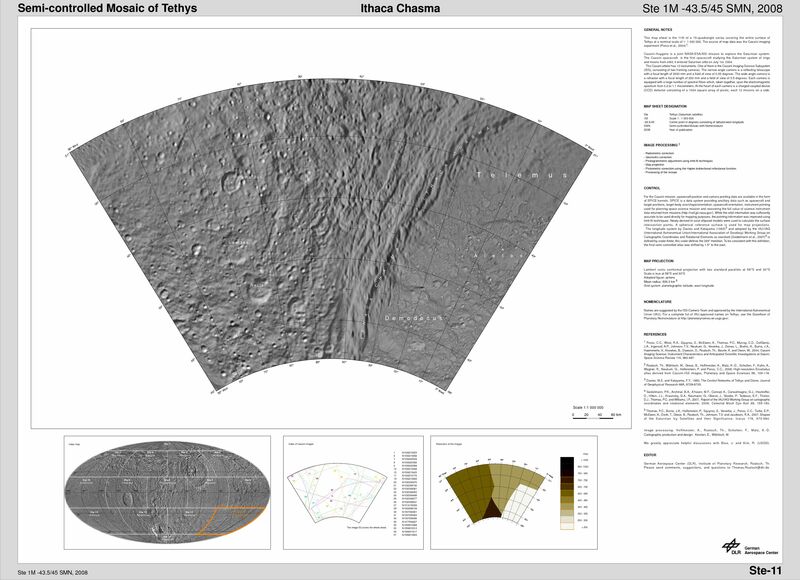 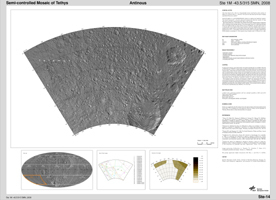 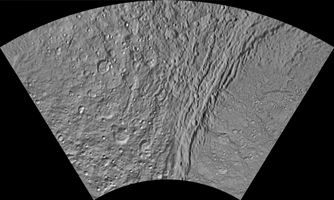 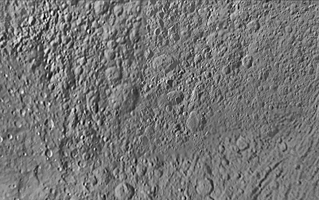 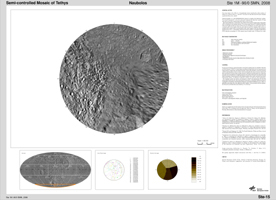 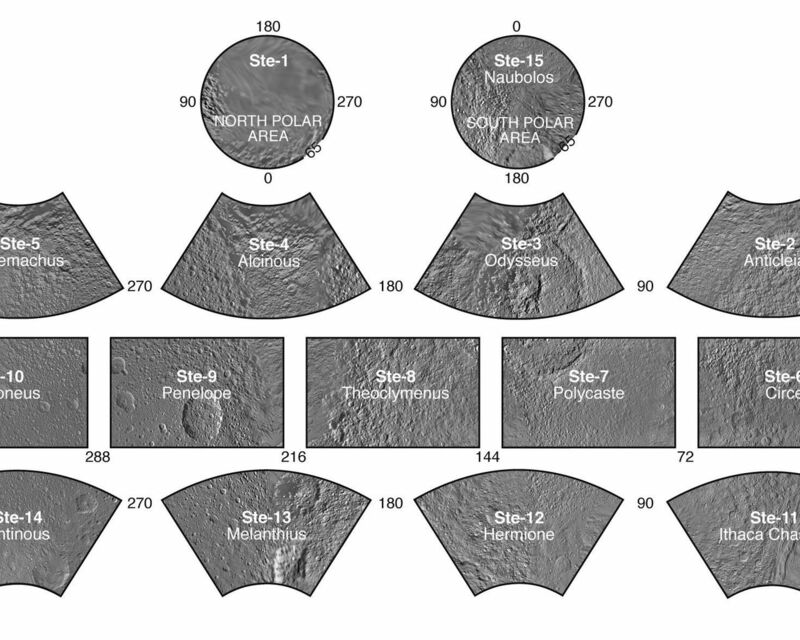 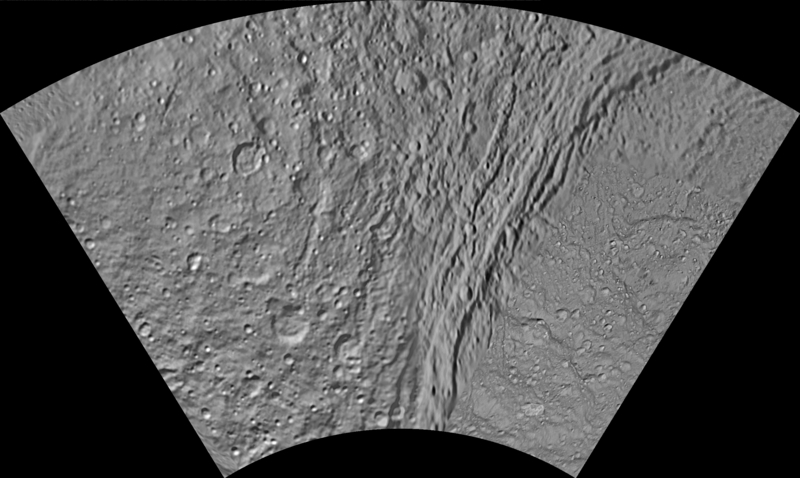 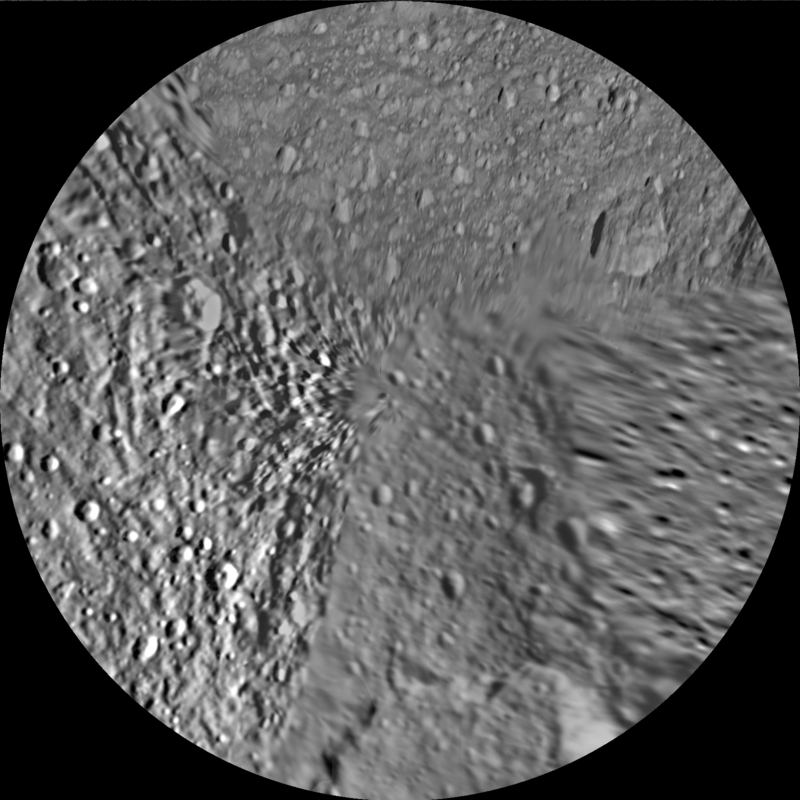 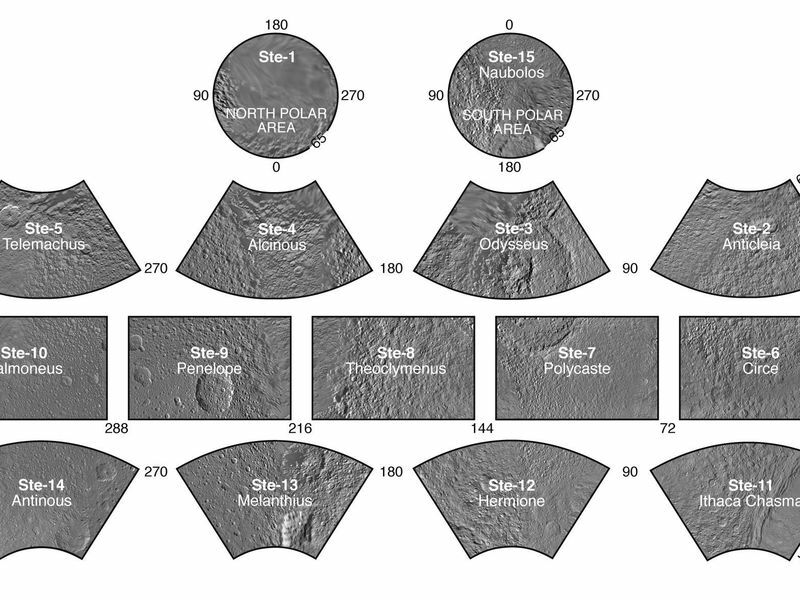 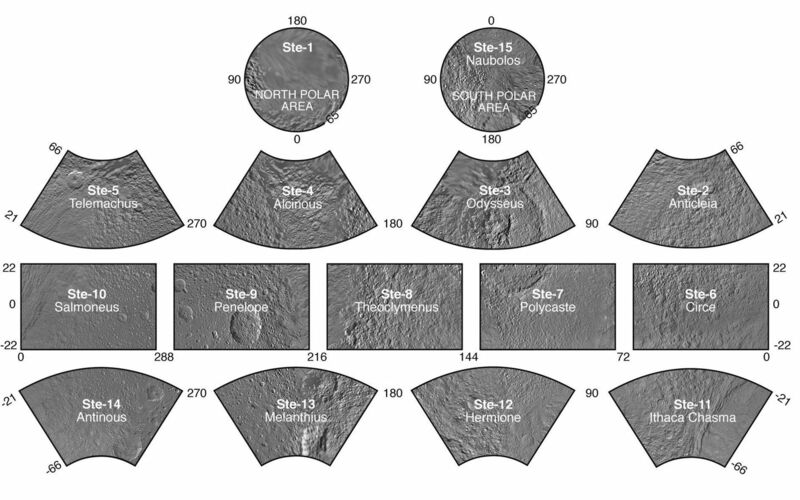 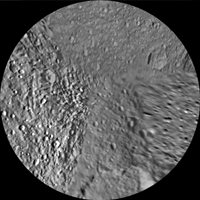 The map sheets form a 15-quadrangle series covering the entire surface of Tethys at a nominal scale of 1:1,000,000. 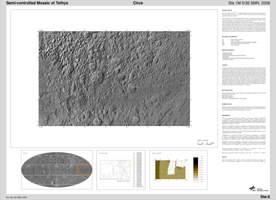 An index for the atlas is included here, along with an unlabeled version of each terrain section. 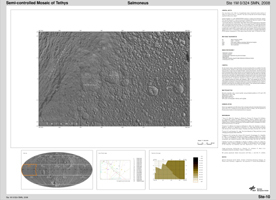 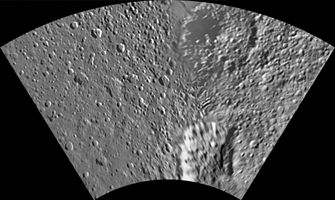 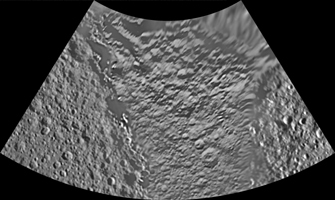 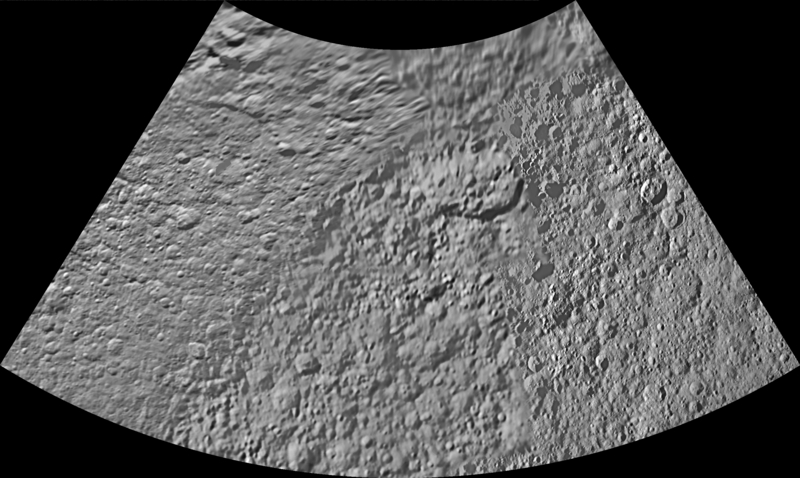 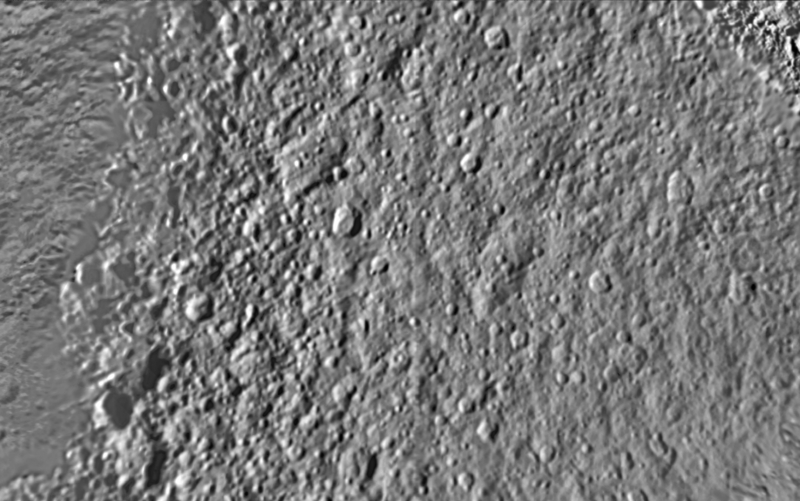 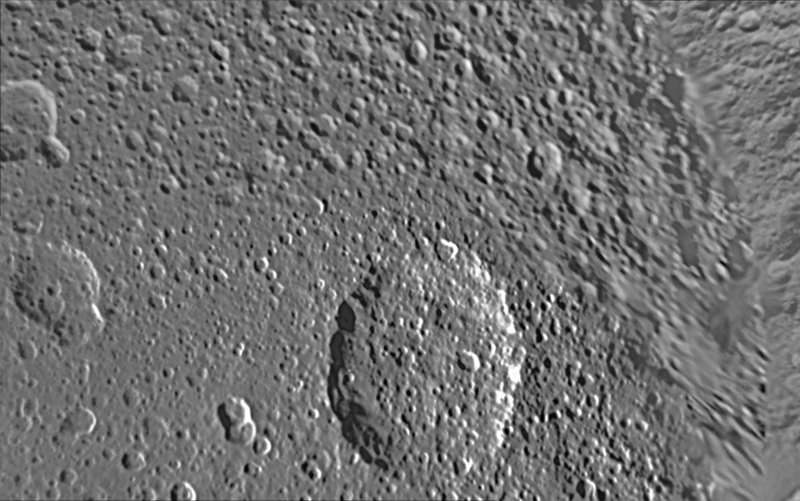 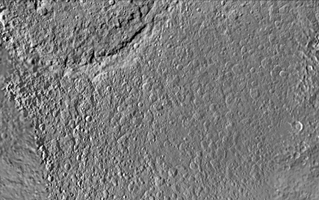 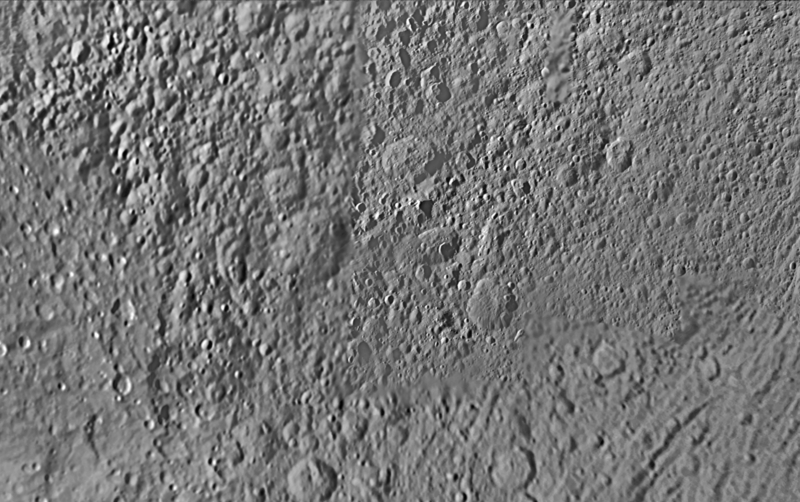 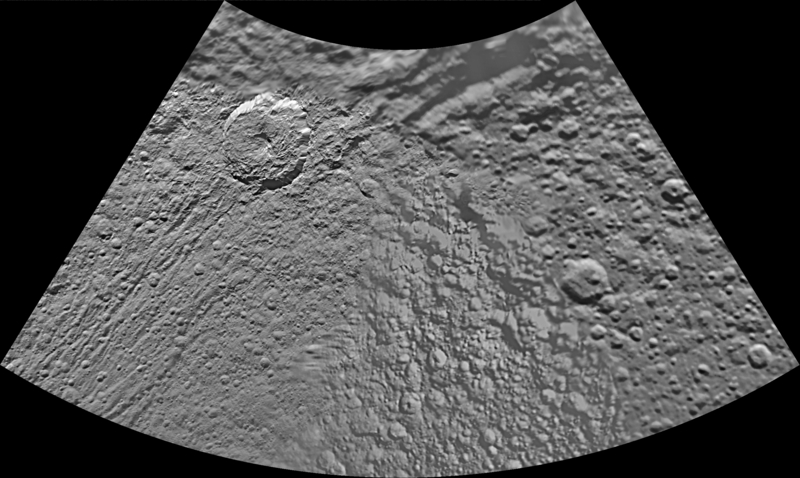 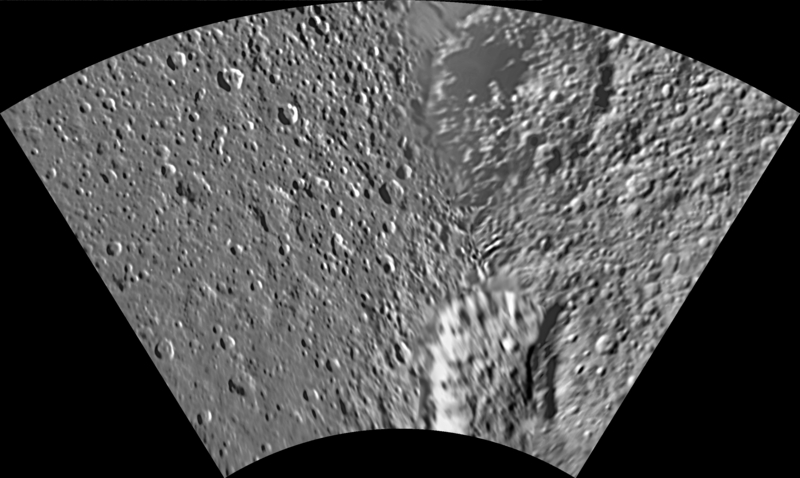 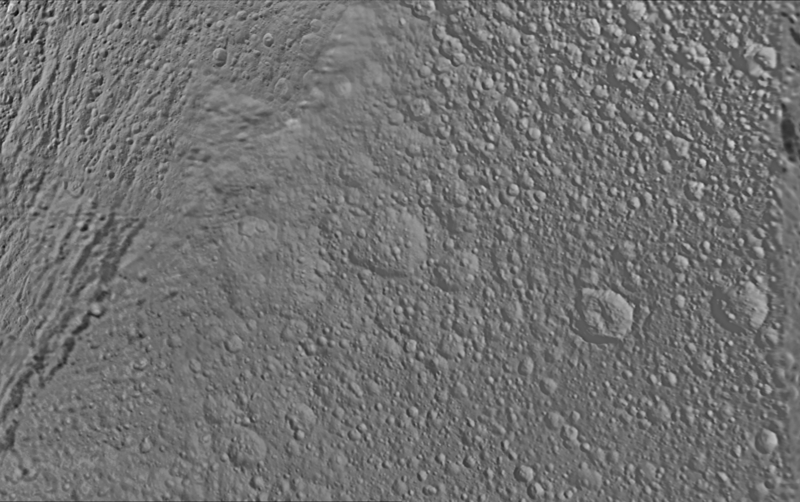 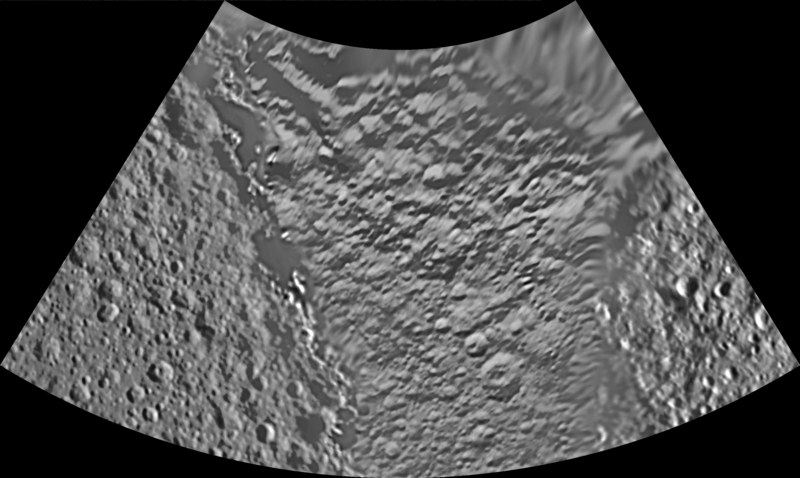 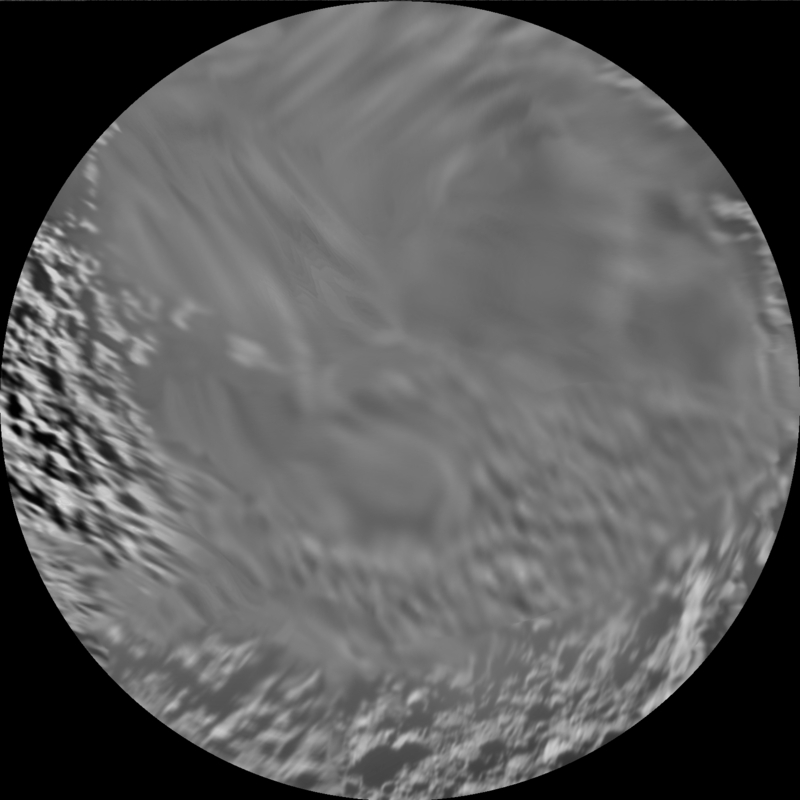 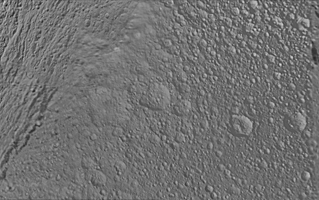 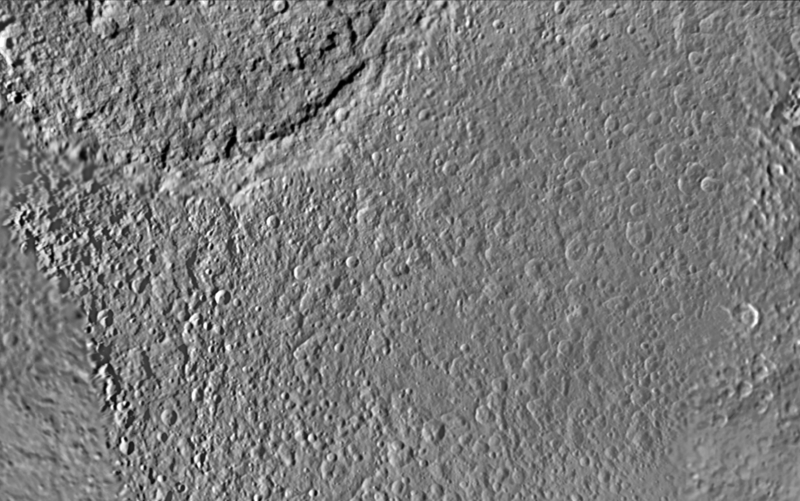 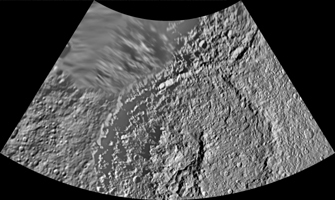 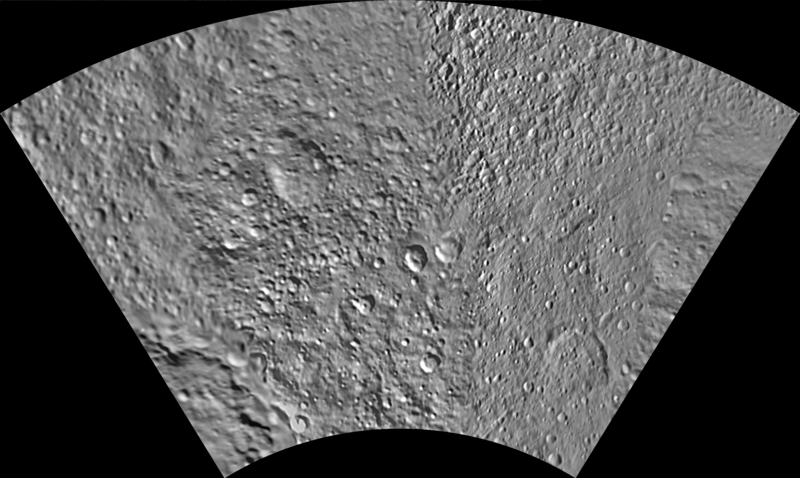 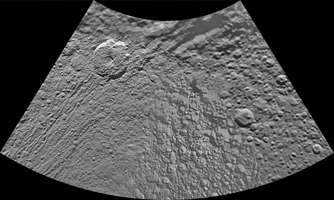 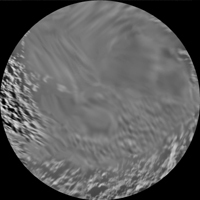 The map data was acquired by the Cassini imaging experiment. 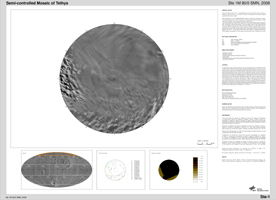 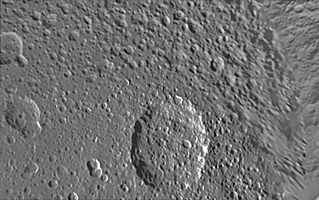 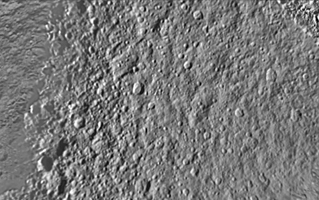 The mean radius of Tethys used for projection of the maps is 536.3 kilometers (333.2 miles). Names for features have been approved by the International Astronomical Union.